Nearly one kilometer below the water surface near Sicily, a rare ecosystem of corals, sponges and wildlife is thriving. A recent study from conservation agency Oceana discovered healthy and active coral forests near underwater volcanoes just north of Sicily. These coral forests were previously undiscovered by humans but have not been spared from their impact via pollution. As an under-researched area, scientists wanted to learn more about the wildlife near the Aeolians Islands north of Sicily, the location of several underwater volcanoes. Exploring around a kilometer under the surface, the team found coral forests rich with endangered species. At the shallowest levels, a research robot found red algae beds that support both plants and sea animals in the area. Sea fans and horse mackerel were abundant near the surface. At intermediate depths, sharks laid eggs in beds of black coral, complemented with beds of red coral and yellow tree coral. 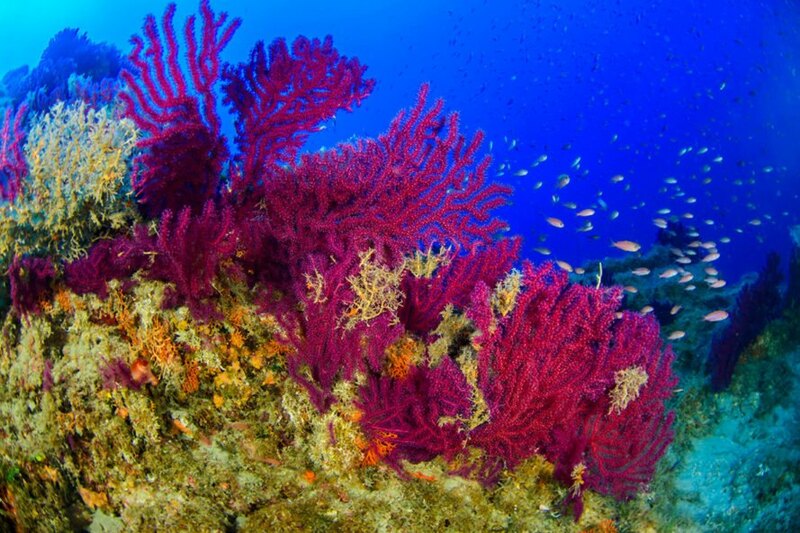 Both colored corals are considered threatened species in the Mediterranean Sea. The most exciting discoveries were found at the bottom of the ocean floor. As far down as 981 meters, researchers found naturally growing bamboo corals on the endangered species list, as well as sea squirts and carnivorous sea sponges that were not known to live in the area. 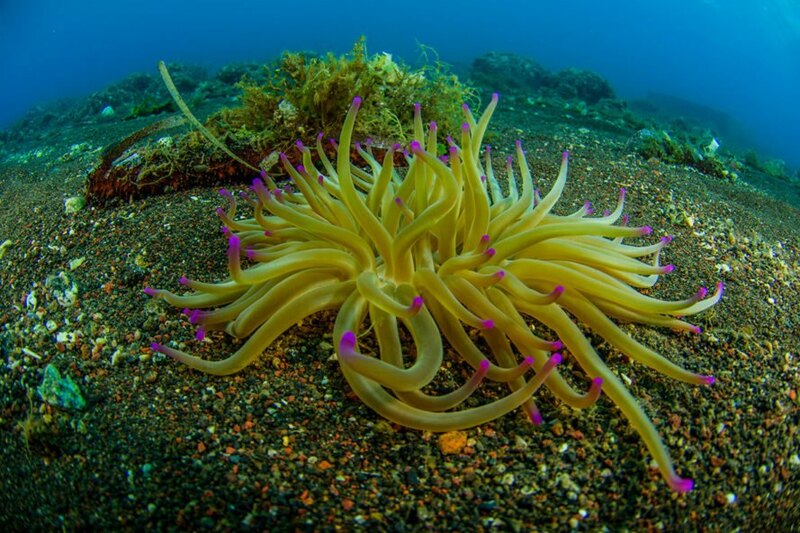 The deep dive also revealed two species never before seen in the area: the skinny sea star Zoroaster fulgens and a goby fish originally found near the Adriatic Sea. Unfortunately, this unique environment isn’t immune to human damage. The diving robot discovered extensive evidence of fishing pollution, including abandoned traps, nets and fishing lines. Some of those contributed to the death of the wildlife, including turtles and corals. Other discarded waste found includes single-use plastic flatware, glass and even tires. The discoveries will help scientists develop a plan to protect the unique ecosystem from future damage. Oceana’s expedition is part of bigger research expedition with the Blue Marine Foundation to better understand the Aeolians Islands and their environment. 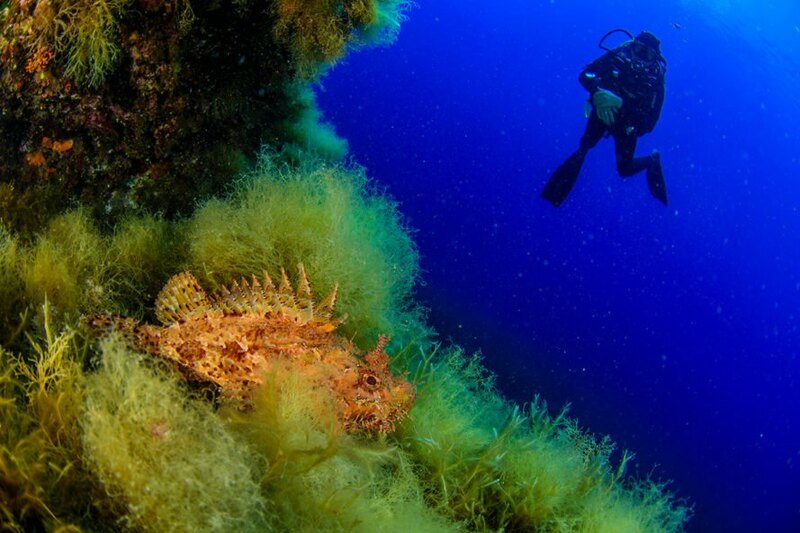 Oceana has discovered a rare, but thriving, coral forest near Sicily's underwater volcanoes. This area was previously undiscovered by humans. The area is rich with endangered species who are thriving in this unknown region. However, the team did find evidence of human damage, including abandoned fishing equipment and plastic waste. This discovery will help scientists find new ways to protect this ecosystem.